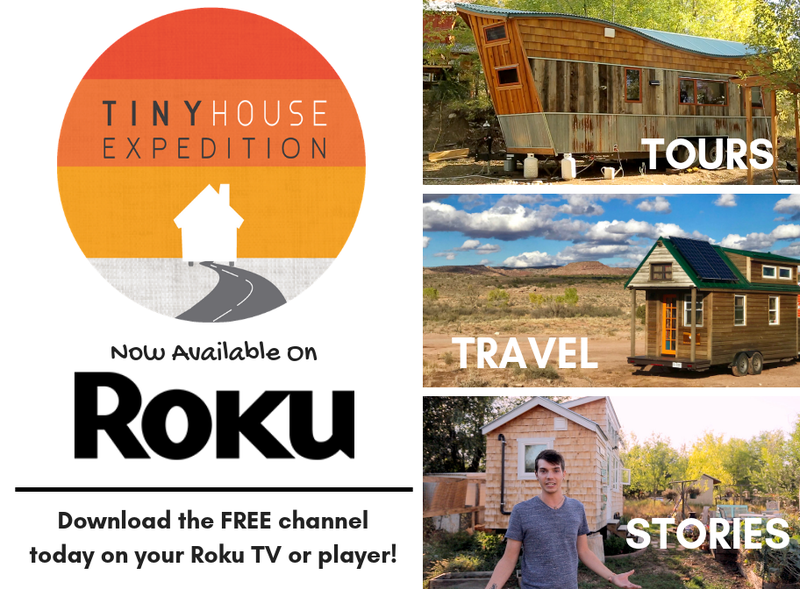 Is living in a tiny house right for you? 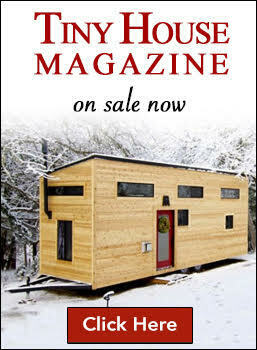 Here’s a look at the tiny house movement by the numbers. This infographic provides a clear visual breakdown the benefits of tiny home-ownership. The savings potential is HUGE. You’ll also see the steady rise in tiny house on wheels occupancy, which is accurate. But unfortunately, there’s no way to know the exact numbers. 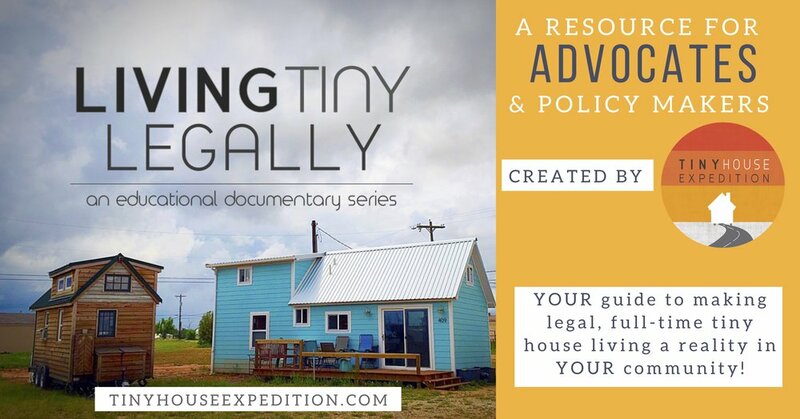 Groups like the American Tiny House Association are working diligently to collect more accurate data to help make stronger cases for legislation and financing. 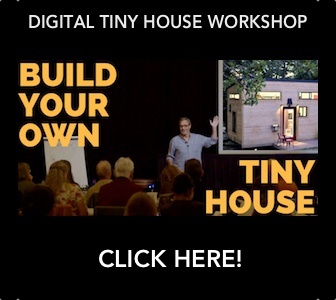 Are you ready to move into a tiny house?